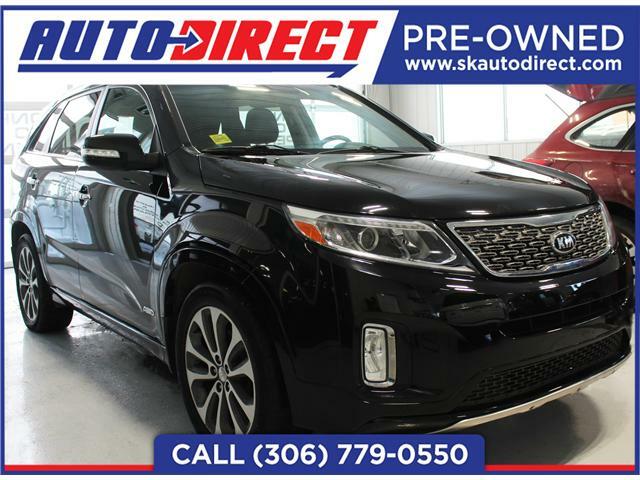 This 2015 Sorento SX is a extremely comfortable vehicle for day to day travel. 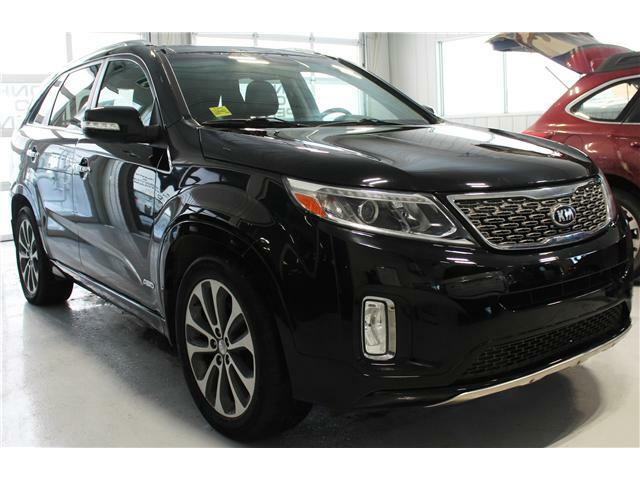 The Sorento features all wheel drive transmission,? heated seats,? heated steering wheel,? touchscreen,? navigation,? backup camera,? lane detection,? leather interior and much more!